From May 29th through June 7tha team of Marley’s Mutts volunteers from around the World will travel (on their own dime) to Romania to team up with Romanian Animal Rescue to fight for Romanian Dogs and the people who champion their cause. 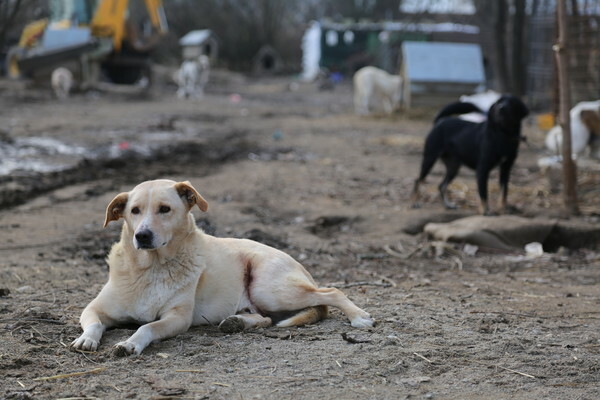 A holocaust of stray dogs is happening in Romania and we aim to shed light on the situation, while also helping to address the issue wisely, with non violent options, so that long term success may be had. 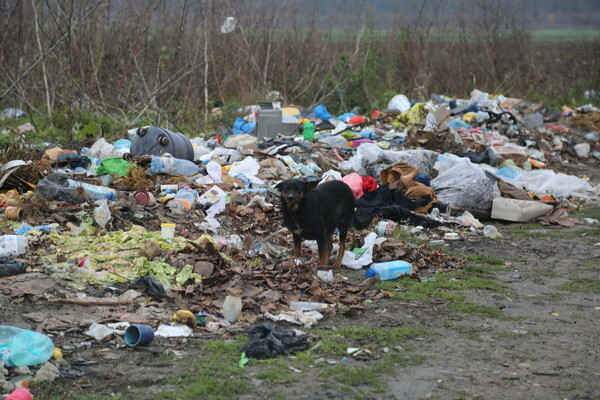 Romania has one of worst stray dog problems on the planet. Its not that they have many strays which makes them unique, its the manner and numvber in which they are being exterminated. 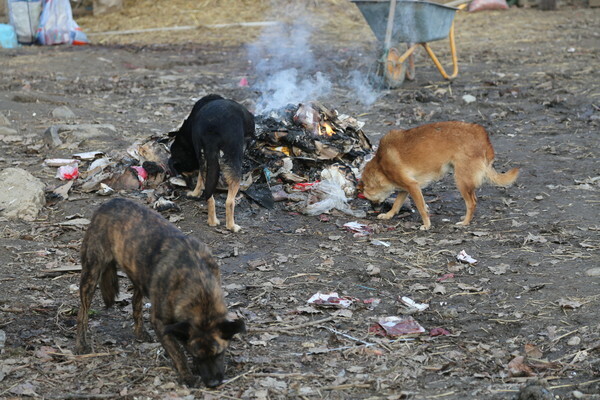 Government action to eliminate millions of stray dogs has resulted in culling and mass execution of hundreds of thousands of dogs. We believe that SPAY AND NEUTER, EDUCATION, and establishing adoption, rescue and fundraising partners is the best way to address over population, not mass culling. 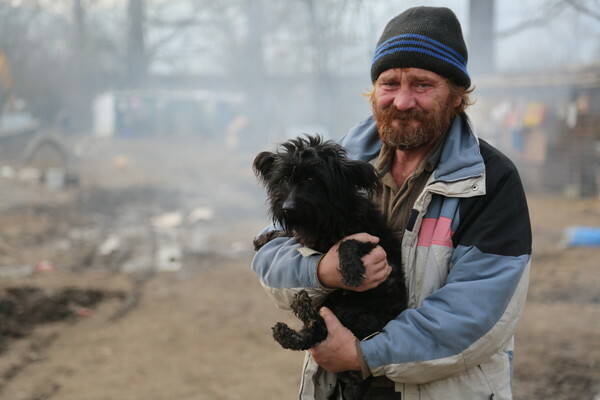 There is hope in Romania in the form of rescues and shelters been established in the areas of greatest need, funded by foreign countries such as Germany. These organizations have saved tens of thousands of lives, but they cant do it without help from the West. That is where we come in. Marley’s Mutts and the Mutt Militia will lend our support to this noble cause by designating the shelter in Deva, Romaina our “SISTER SHELTER”. I have visited this shelter and promised those dogs I would return with help. 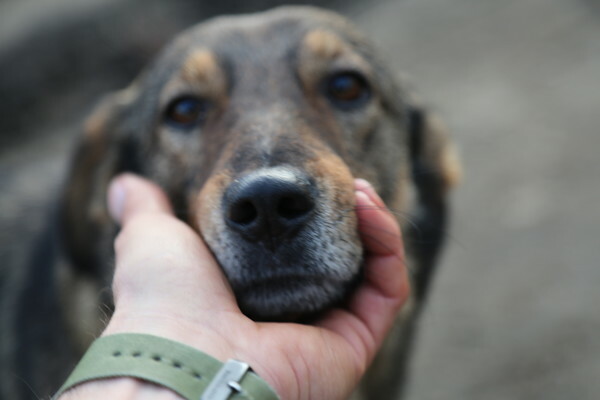 Once you have visited the shelter at Deva, one cannot help but committee to be involved. The dogs there and the people who care for them, affected me at a molecular level. To say I was moved would be an understatement, I was crushed, heartbroken, inspired and motivated. Shelters like Pitesti have given me hope and shown me what is possible in Romania and its my deepest hope and intense motivation to ensure we can help Deva achieve relief, hope and progress. Marley’s Mutts was founded on the idea of bringing hope where there is none; light where there is darkness; love where there is loss. Now is our chance to bond together and make a real difference in a place which has not seen much positivity over the last 150 years. Phase 1) is a strategic alliance with Romanian Animal Rescue to raise money for and carry out spay and neuter clinics country wide. We are kicking off our campaign with a great SPAY-A-THON operated by Mutt Militia volunteers aimed at fixing 100’s of dogs in various areas over a week long period. From sun up to sun down we will spay and neuter and share our work with the World. The more eyes we get on our cause the better, this way more strategic partners and donors can be brought onto the team! 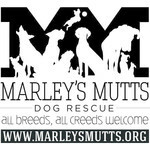 Phase 2) is to designate the shelter at Deva, Romania, Marley’s Mutts SISTER SHELTER. I have worked at this shelter and met its dogs and the people who care for them. I have seen their struggle, their fight. 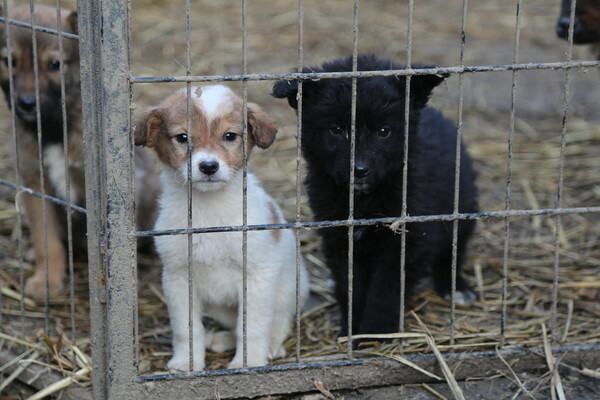 Upwards of 500 dogs cared for by 3 people who’s hearts are as big as Romania. I have never wanted to help a person or a group of dogs so badly in my life. Once you hear the dogs of Deva, their cries will never leave your mind. They spoke to me while I was there and I promised we would return with help. The staff at Deva sacrifices everything they have to keep this dilapidated shelter open. They too live there, in squalor, so that the dogs may live. If the shelter closes, the dogs die, and we cant let that happen. With relatively little monitary commitment, we can make an enormous impact in the lives of 500-700 dog and a handful of rescuers who have fought for 10 years to keep them alive. What do you say? Let’s fight for the DOGS OF DEVA. Lastly, we are bringing a few dogs back from Romania, one who has been hit by a train and hopefully another to join us inside our #PawsitiveChange prison Program.